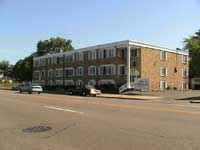 Great location right off of Franklin Avenue, with shops and restaurants nearby. 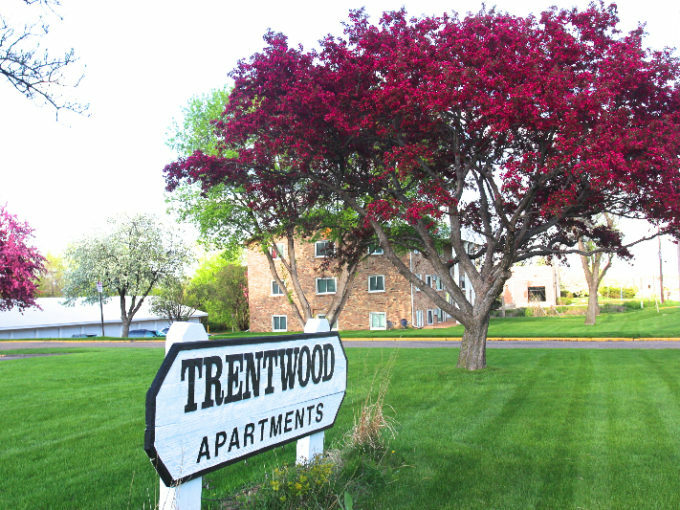 Just a 7 minute drive from Downtown Minneapolis, and not a far walk from the Uptown area. 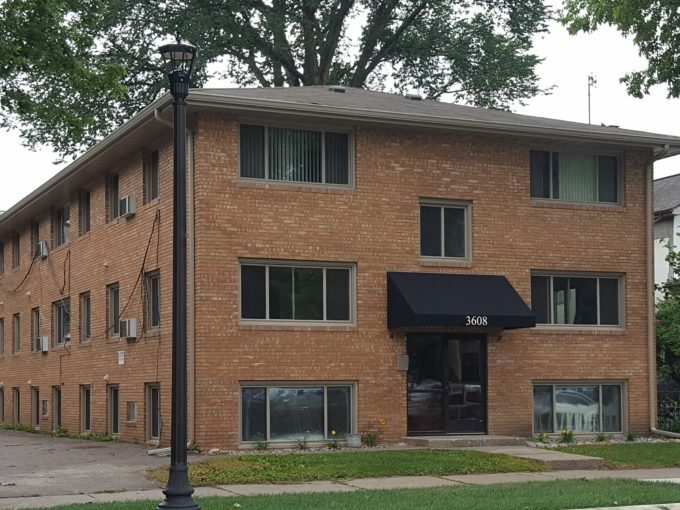 Units are all carpeted and some have been recently renovated!